People in India are eagerly waiting for the Redmi Note 7 to go on sale since its launch in the country last week. Well, the wait is over, as announced during the launch event, the Redmi Note 7 will go on sale in India starting today from 12 PM. Currently, you can purchase the Redmi Note 7 from Mi Store, Flipkart, and Mi Home Stores. 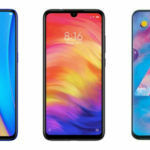 According to the brand, the device will be available in local retail stores “soon”. 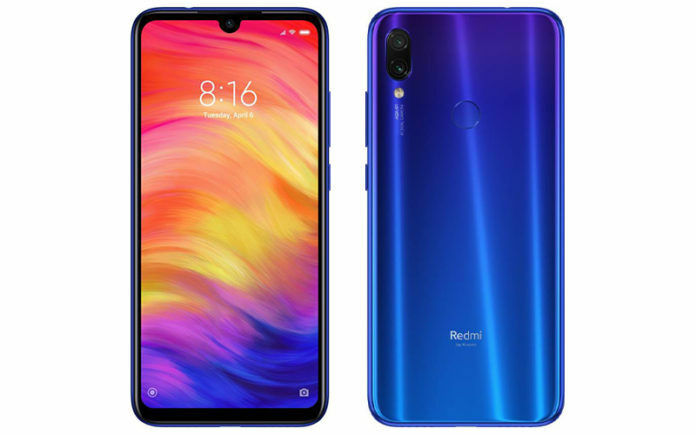 There is a lot of demand for the Redmi Note 7 among the public, and therefore, the device is expected to sell out in no time. If you want to get your hands on one, make sure that you are ready to click the ‘buy now’ button as soon as it becomes available. Now, most smartphones that go on sale for the first time come with launch offers. 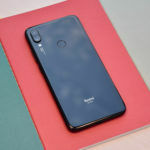 However, as the Redmi Note 7 already offers a lot for its price, it does not come with any price discount or bank offers. The brand has, however, partnered with Airtel and Reliance Jio to offer double data with the device. Airtel is offering double data on recharge plans of INR 249 and INR 349, whereas, Jio is offering double data on recharge of INR 198 and above. For example, INR 249 plan from Airtel offers 2GB data per day, but with double data offer, users of Redmi Note 7 will get 4GB data per day. Same goes with Airtel’s INR 349 recharge, and all recharges from Jio of INR 198 and above. 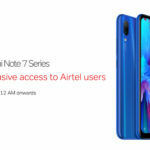 Note that Airtel’s double data offer is applicable up to 10 recharges (from the date you purchase Redmi Note 7), and Jio’s double data offer is applicable up to 4 recharges. Here is a detailed look at double data offer from both network carriers, and a quick comparison between them. All double data eligible recharge plans from Airtel have 28 days validity, which means if you recharge for 10 times (double data offer on Airtel is limited up to 10 recharges) you can enjoy double data up to 280 days. 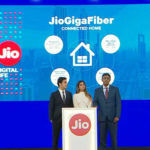 However, double data eligible recharge plans from Jio have 28 days to 365 days validity depending upon the recharge plan, which means if you recharge for 4 times (double data offer on Jio is limited up to 4 recharges), you can enjoy double data offer from anywhere between 280 days to 4 years. As the double data on Airtel is limited to a maximum of 280 days, we have to choose a similar validity plan from Jio (one that offers 280 days validity upon 4 recharges). For a fair comparison, we are taking the INR 249 recharge plan from Airtel, and INR 349 recharge plan from Jio. As you can see, Jio offers the same benefits as Airtel does, but at a lower price. So, it would be wise for you to avail the double data offer you get with your Redmi Note 7 on Jio.